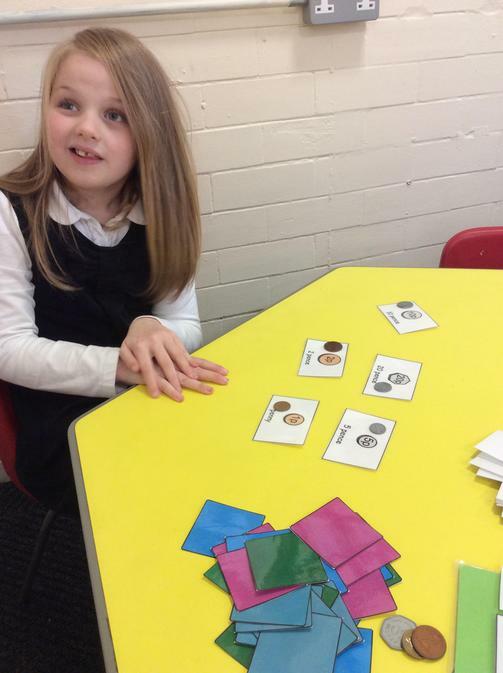 This term our topic was ‘Sensational Safari’ and we have been finding out about Africa and in particular the county of Kenya. 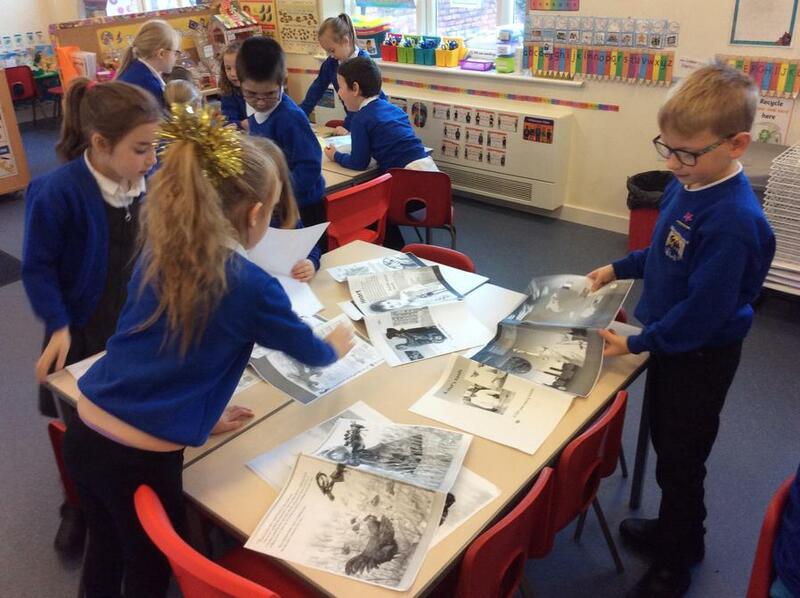 We have used iPads to research African animals, created African art and compared life in the UK to rural Kenya. 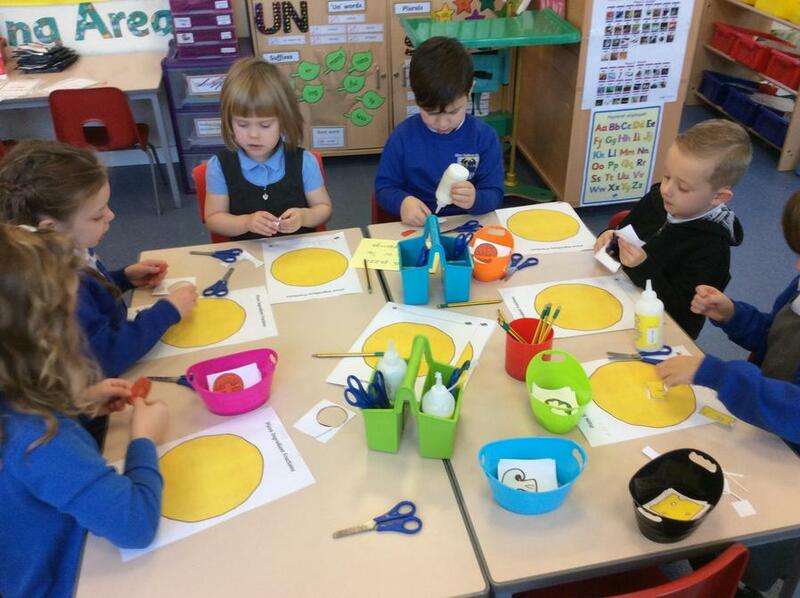 Our home corner has been an African safari and we have used Handa’s surprise masks to act out the story. 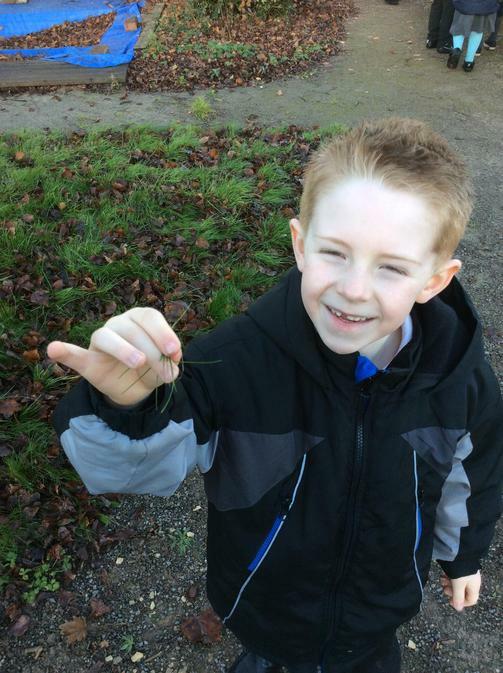 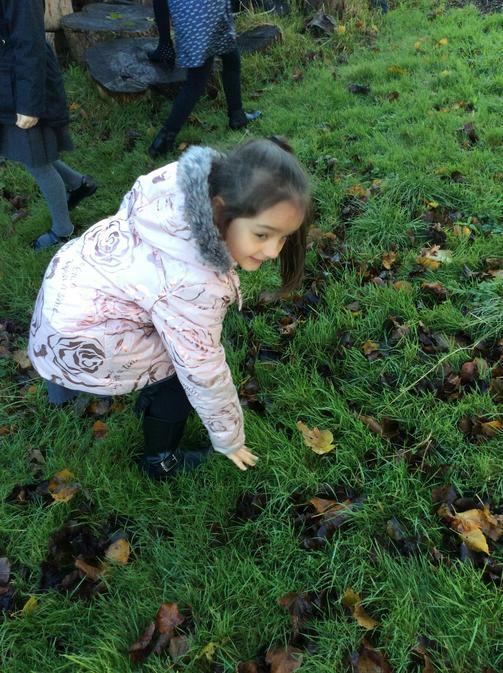 In Science Year 1 have been looking at Autumn and Winter seasonal changes, we collected data about the weather, found out about the daylight and nightlight and went on a walk to spot signs of Autumn. 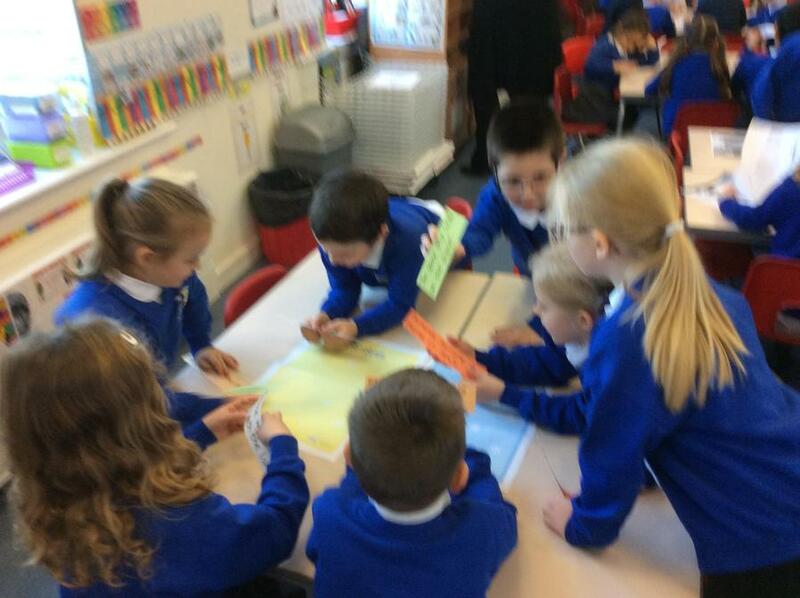 While Year 2 have been looking at Living things and their habitats, finding out about where animals live, looking at what is alive, dead and never alive and making their own animal food chains. 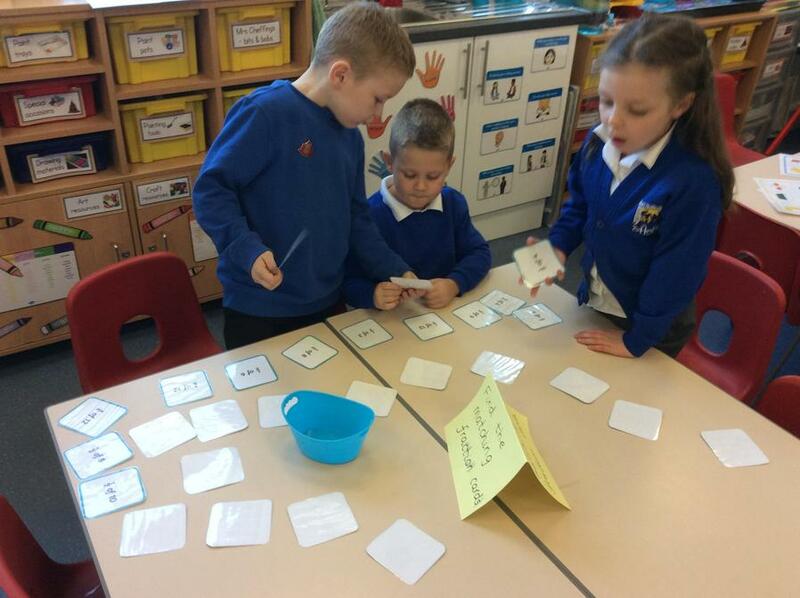 In Literacy as well as retelling the Handa’s Surprise story, we also worked in pairs to create our own versions set in the English countryside. 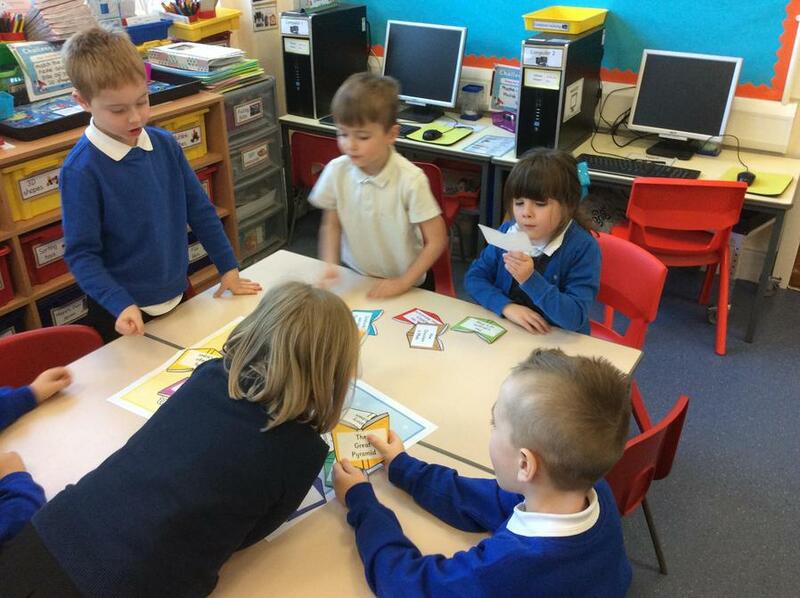 We have looked at fiction and non-fiction and talked about the key features of non-fiction texts. 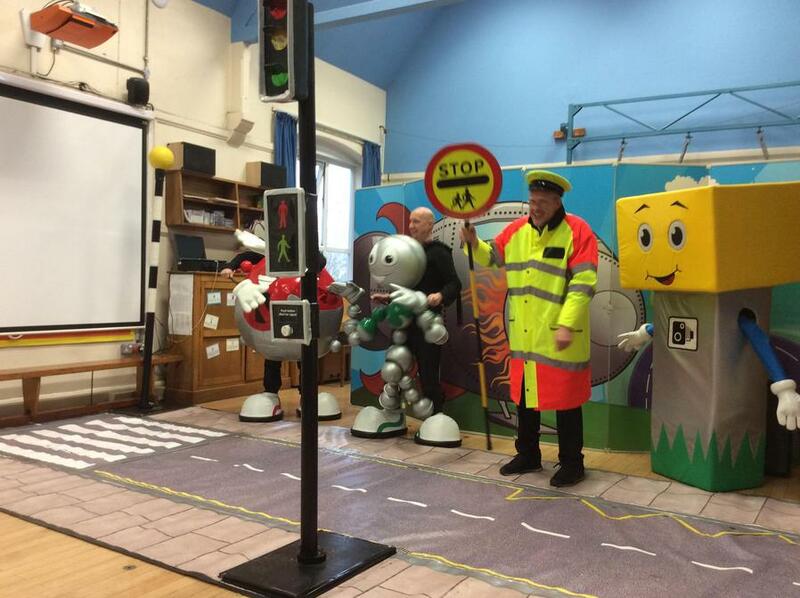 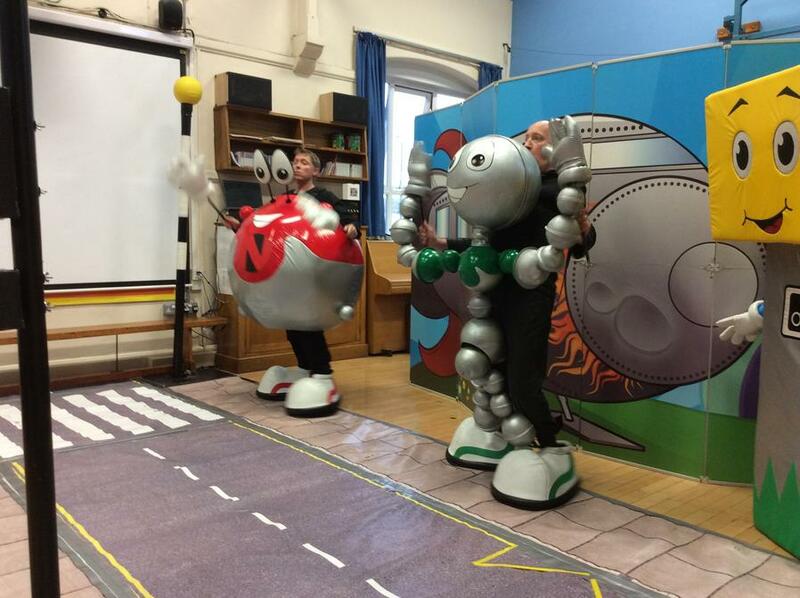 We all went to watch a road safety assembly, which we all found very funny as well as it reminding us how to cross the road safely. 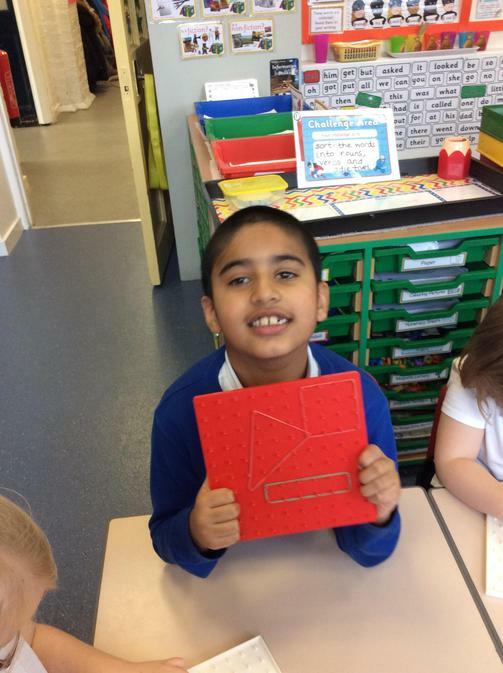 In numeracy, we have looked at addition and subtraction, money and shape this term we have made patterns, created shapes and the Year 2’s have worked really hard to add and subtract numbers using the ‘grown-up’ way! 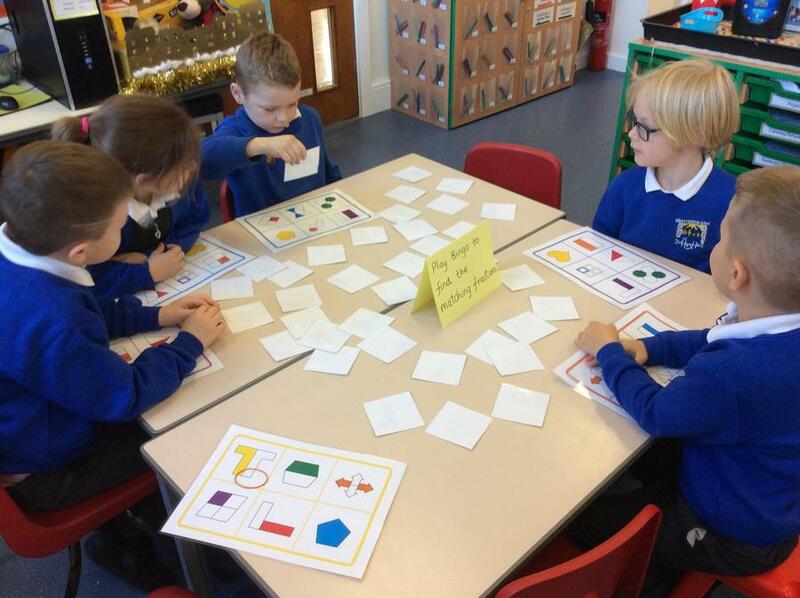 The whole school also took part in a maths day where we worked together in our houses moving to different classrooms to work on a range of activities based on time, money, fractions, shape, length and weight. 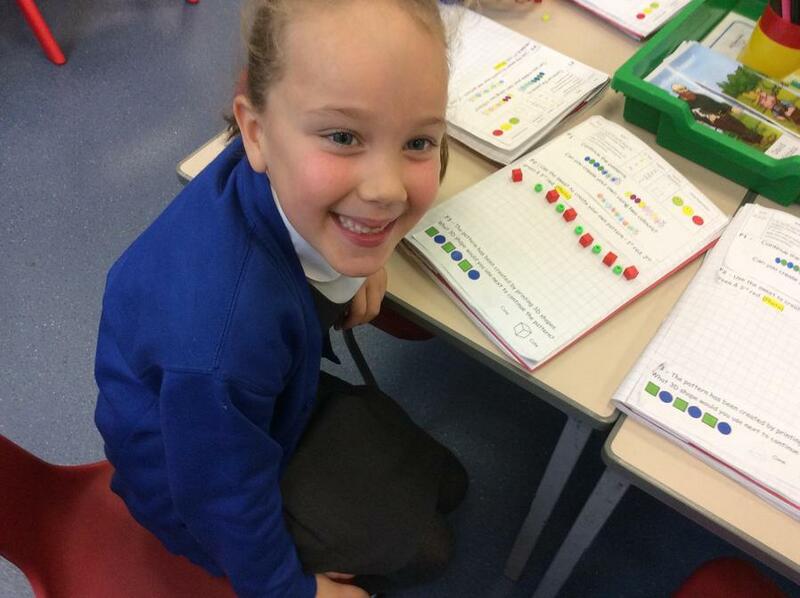 The children really enjoyed working with children from Reception, Year 1 and Year 2 as well as visiting all the classrooms and different teachers. 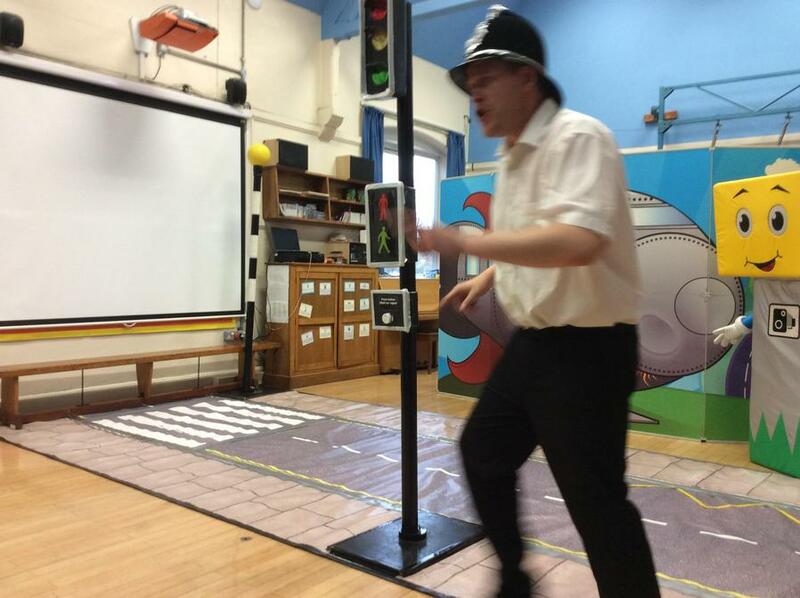 A very busy end of the term saw us go to the Panto, have our Christmas class assembly, sing carols at the church, have Christmas lunch, a Christmas party and the Christmas disco. 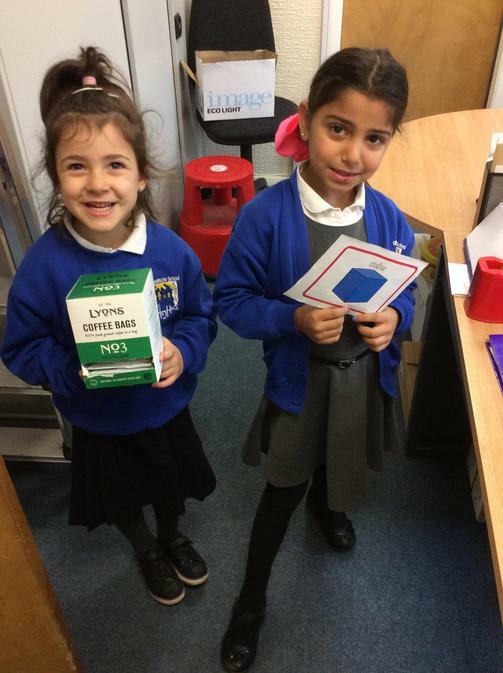 We will all be ready for a rest in the holidays!